Find out here our Tour where the East meets West, to Discover Sarajevo and Bosnia Herzegovina in a 4 days 3 nights Tour. 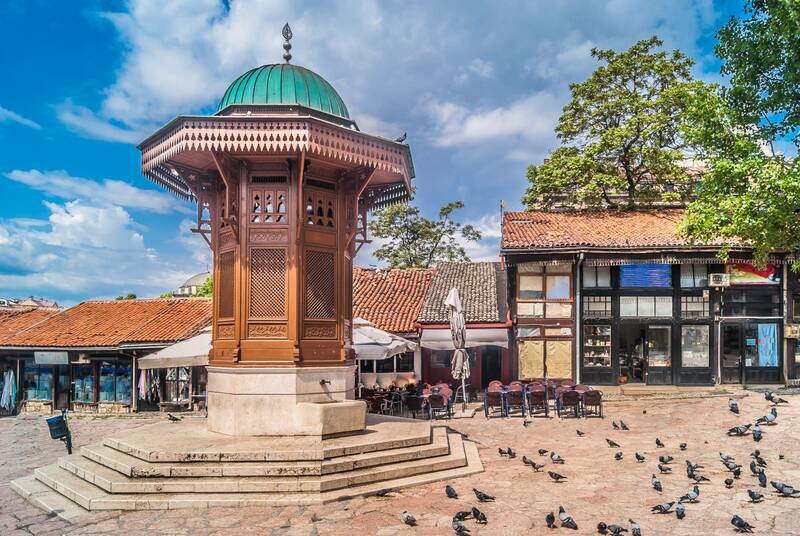 With Its idyllic mountain setting and diverse heritage Sarajevo is one of Europe’s most intriguing cities. The contrasts are impressive. 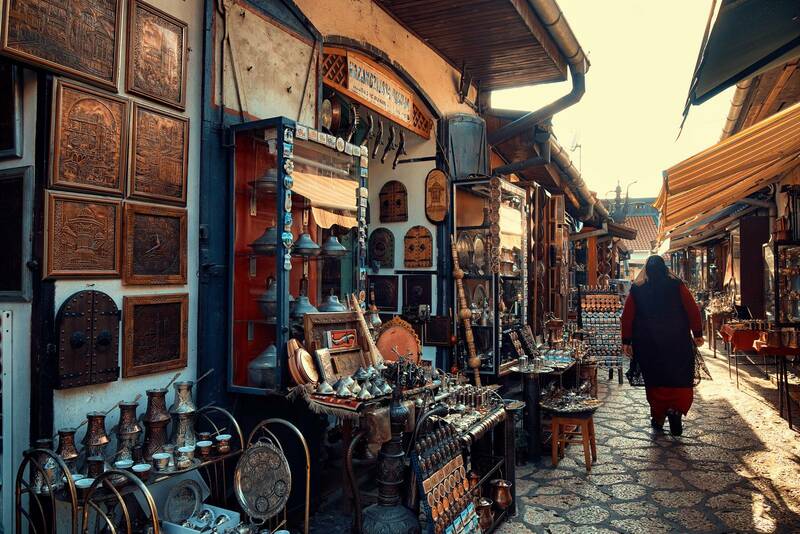 Austro-Hungarian architecture and a mosaic of western shop signs can be seen in one direction, while, with a simple turn of the head, the outlook abruptly transforms into a Turkish bazaar. During this tour you will have the opportunity to visit the city of Sarajevo, knowing its difficult history during the war years, visit the tunnels, know how Sarajevans lived the siege through from 1992-1995. 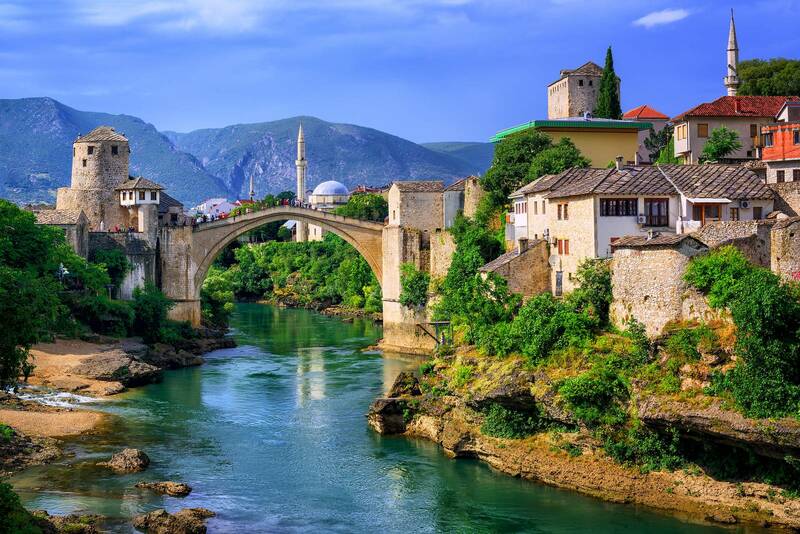 The next day you will have a full day excursion, will take you first to Mostar with the world famous for its Old Bridge, its alleys and shops with Turkish baths, scents and the wonderful river. Neretva. 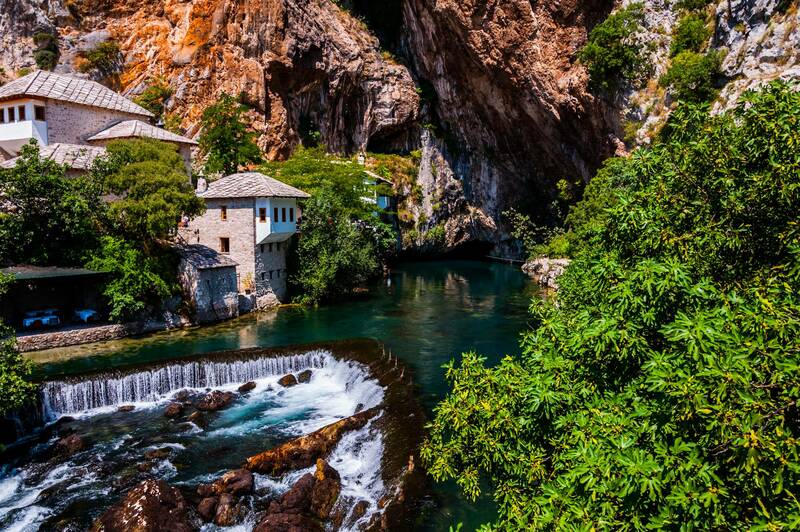 Beside Mostar, you'll also see Blagaj, small Ottoman medieval town in Herzegovina with it's stunning nature and imposing spring of river Buna. Guaranteed departure with a minimum of 2 participants. Possibility to extend your stay with 1-2 extra nights and a rich program of available tours. 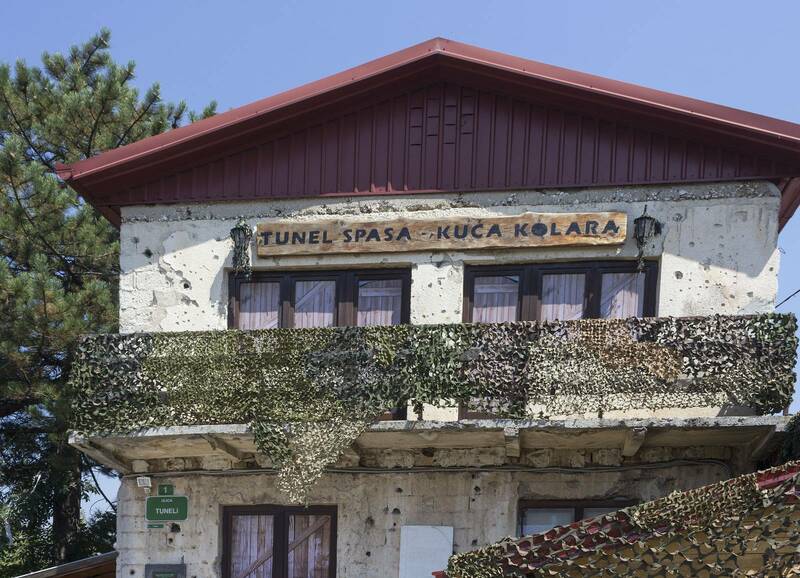 Arrival to Sarajevo. Check-in in the hotel of the selected category. 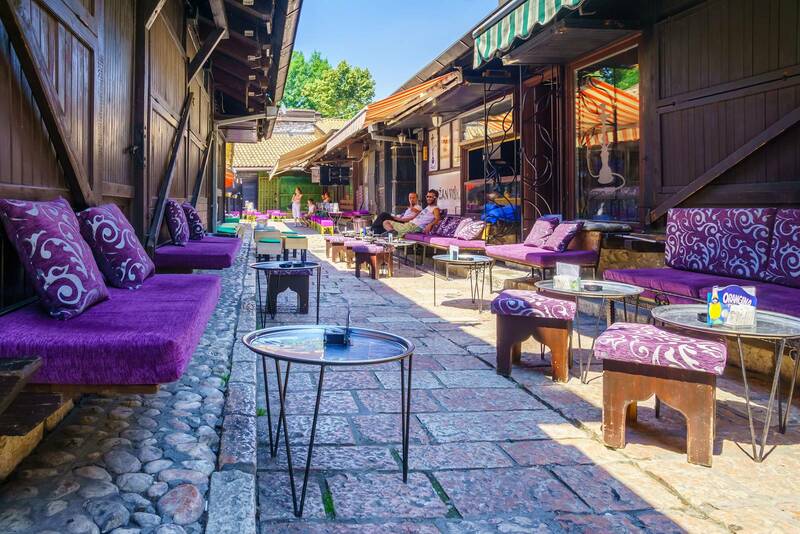 Short walk through the historical core of Sarajevo. Find out basic historical, geographical and climate information about the city. Learn how to get around the narrow streets of the Old town and find out which are the main areas which host city's cultural and night life. After breakfast join us on our Times of Misfortune Tour. 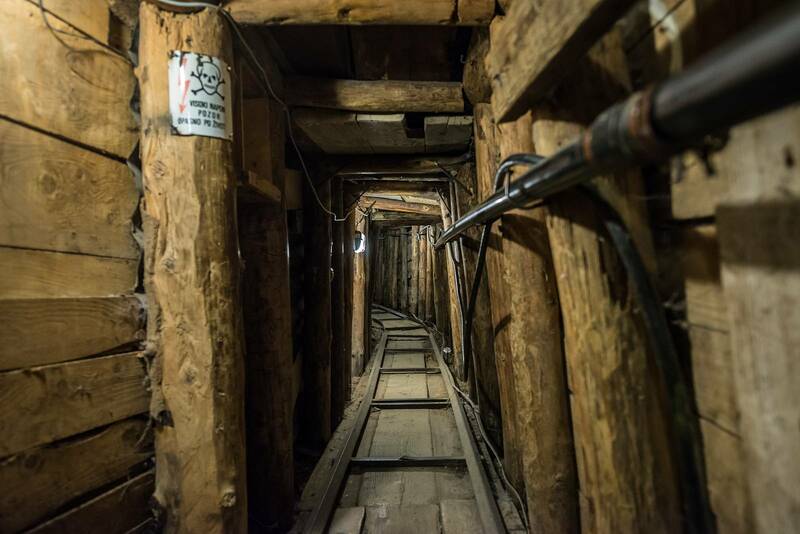 Find out what it was like to live without food, water, electricity, gas, how the children were going to school and what was the cultural and sports life. 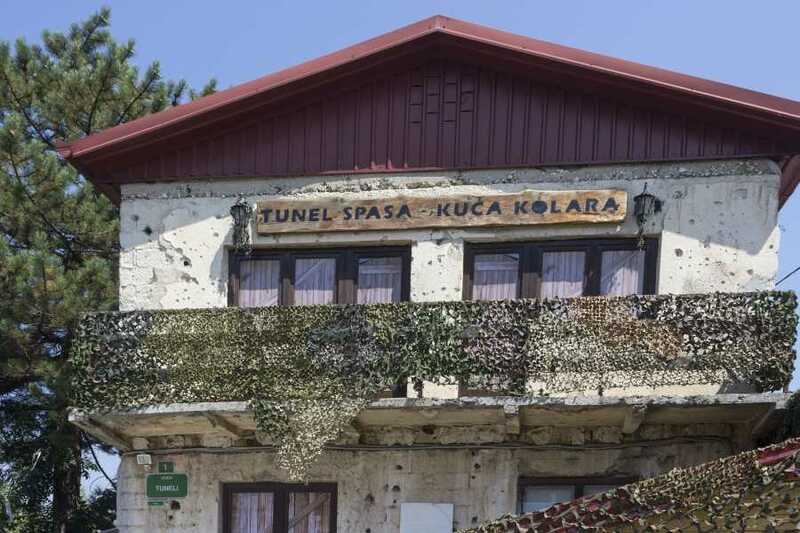 Upon arrival at the Tunnel Museum, you'll pass through 20 m of the original tunnel and see the movie about the war in Sarajevo upon which the guide will explain the role of the tunnel during the siege, its construction, use method and will happily answer all your questions. 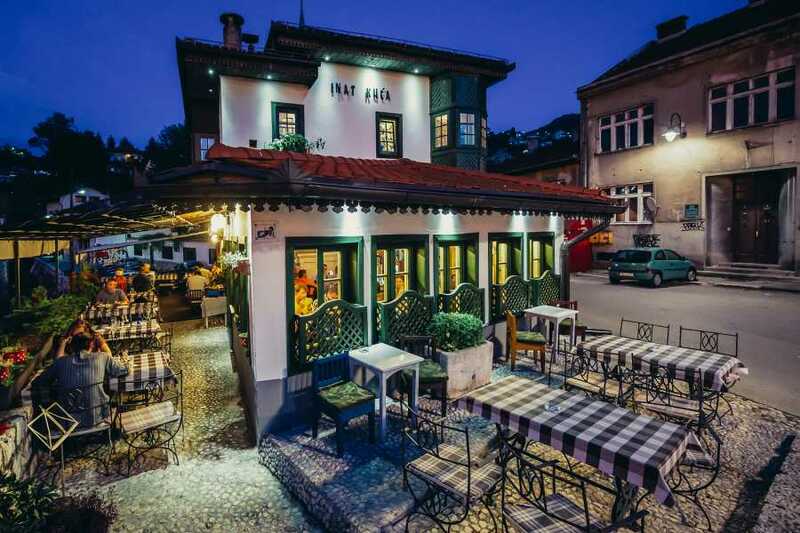 Once back to the town, let’s make a short Bosnian coffee break that is going to be a great introduction into the tasty afternoon and our Eat, Pray, Love Tour. Let’s discover together City Hall, National Library, Bravadžiluk and Kazandžiluk streets of the old handcrafts which have existed in Sarajevo since 15th century, Baščaršija – the heart of the Ottoman rule, caravan sarays and much more. The best part of the tour are gastro tests. The first one – ćevapi (small grilled rolls of minced beef, lamb or mixed in half pita bread), the second one – different kinds of pies and the most popular one – Bosnian aphrodisiac baklava (flaky pastry with a filling of nuts, drenched in sugar syrup or honey). 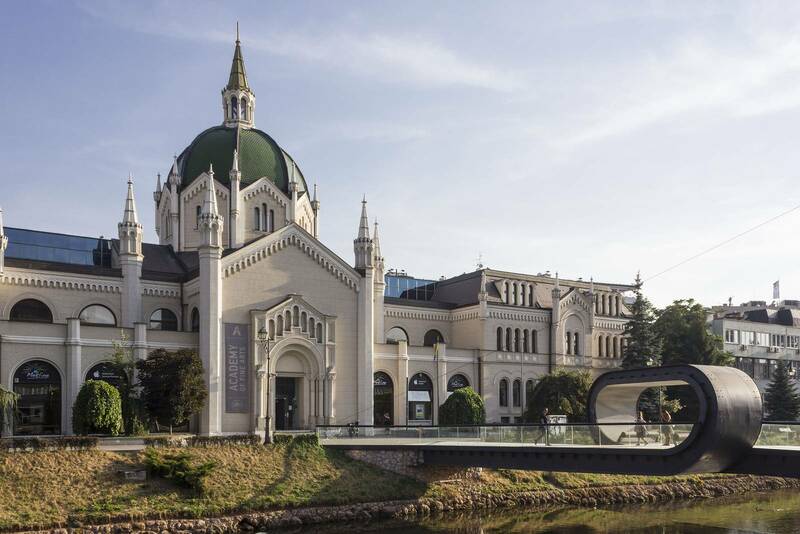 Go figure why Sarajevo is called “European Jerusalem” and what makes this city so unique. Discover the line between two worlds– Eastern and Western. 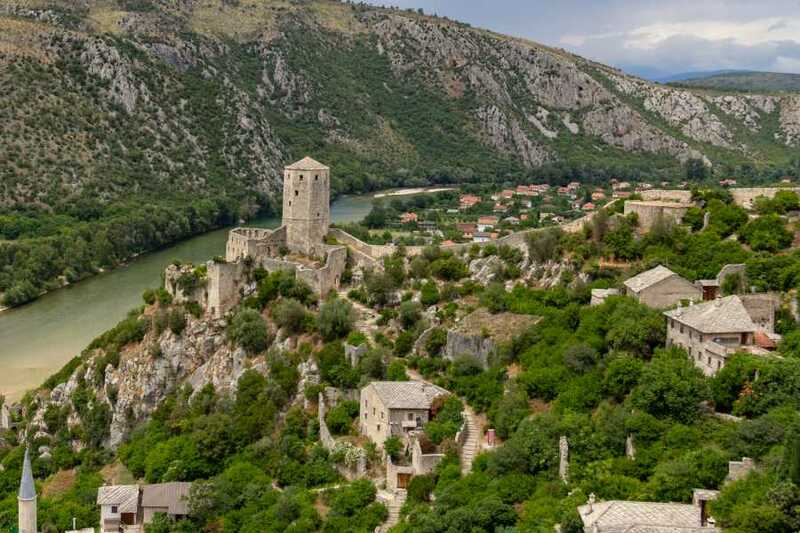 Throughout the idyllic green oasis of the Neretva River canyon, which many find is one of the most beautiful in Europe, you will emerge into sunny Herzegovina and feel the Mediterranean breath the way Bosnians do. 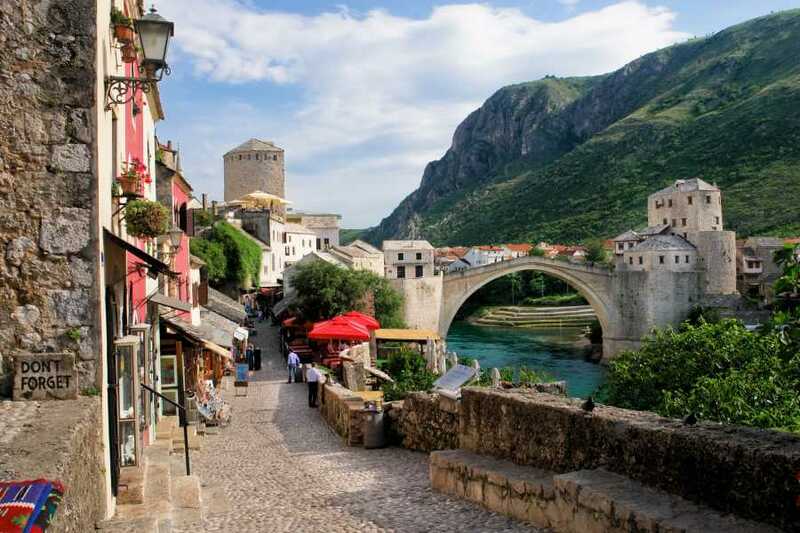 This full day excursion will take you first to Mostar, world famous for its Old Bridge, its alleys and shops bathed with sunshine, scents and the r. Neretva. 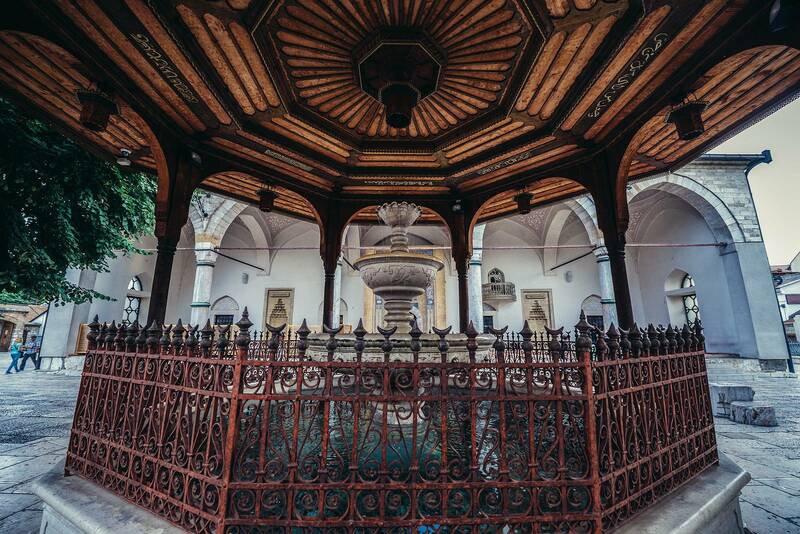 Enjoy its special architecture and unique charm. Beside Mostar, you’ll also see Blagaj, small Ottoman medieval town in Herzegovina with it’s stunning nature and imposing spring of river Buna, as a biggest well of Water in the Country. 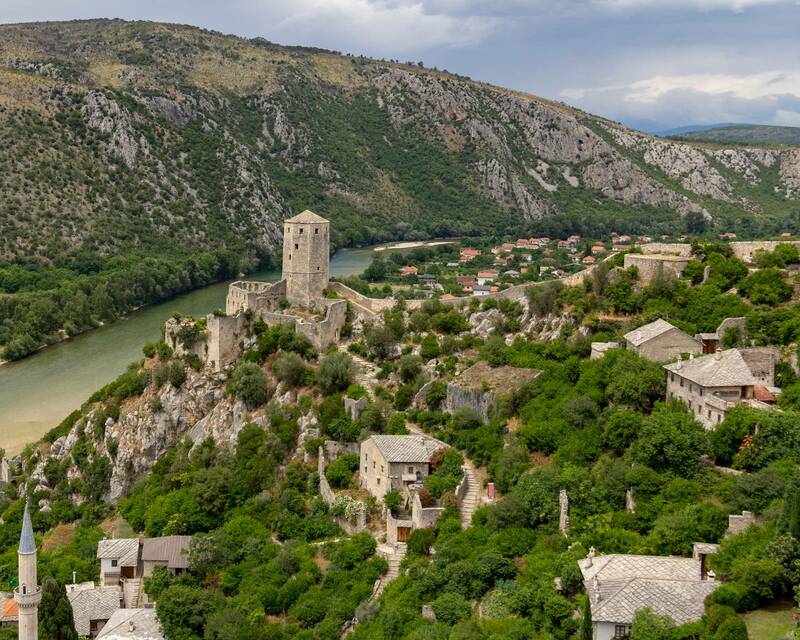 Our tour will be concluded with a visit to Pocitelj – caretaker of this region and a pearl of Herzegovina. Diner in one of the traditional local restaurants. Morning reserved for your free time. Check-out and Transfer to Airport .